In 1988, a distinctive Archdiocesan award was inaugurated to honor church musicians who had completed twenty-five or more years of service as choir directors of Greek Orthodox parishes. 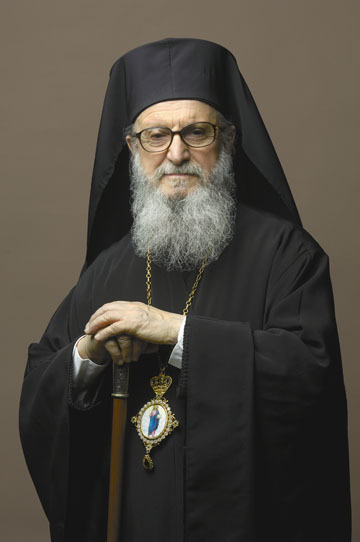 For the past 25 years, the National Forum of Greek Orthodox Church Musicians has been pleased to assist His Eminence in identifying and recognizing the church musicians who have showed such exemplary commitment. In all, 326 choir directors of the Archdiocese of America have received this honor. On National Church Music Sunday, October 6th, 2013, the following three choir directors received the Archbishop’s Years of Service Medal for their dedicated and steadfast stewardship.